Umbo, Pantoffeln 1926, original, 22.5x16cm. Exhibited at RMIT Gallery as part of the Bauhaus Photography exhibition. Ringl & Pit Advertisement: Petrole Hahn 1931 Original print 190 x 220mm. Exhibited at RMIT Gallery as part of the Bauhaus Photography exhibition. 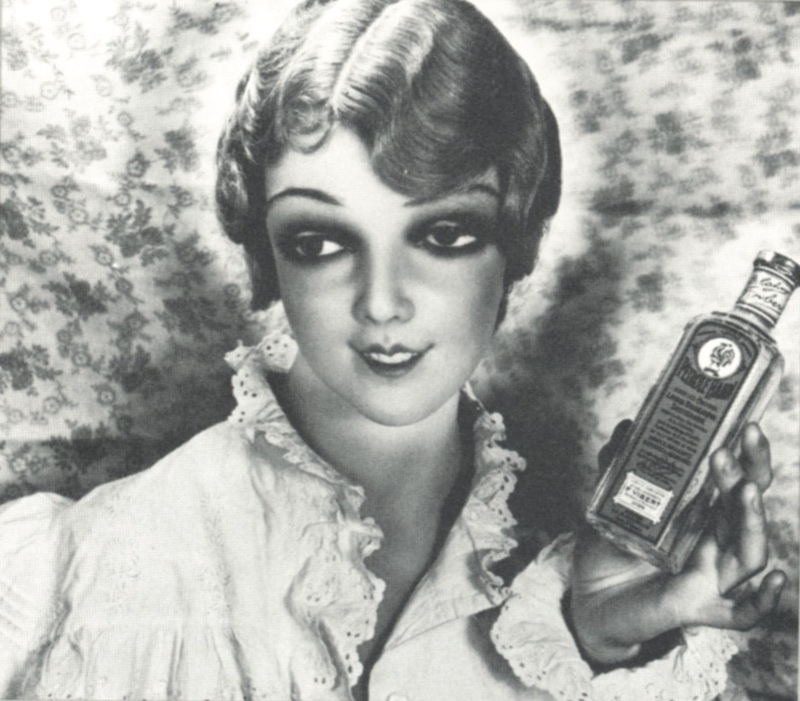 Edmund Collein, Double Exposure 1927/1928 (H. Loew/H. Trinkhaus) Original print 315 x 240mm. Exhibited at RMIT Gallery as part of the Bauhaus Photography exhibition. 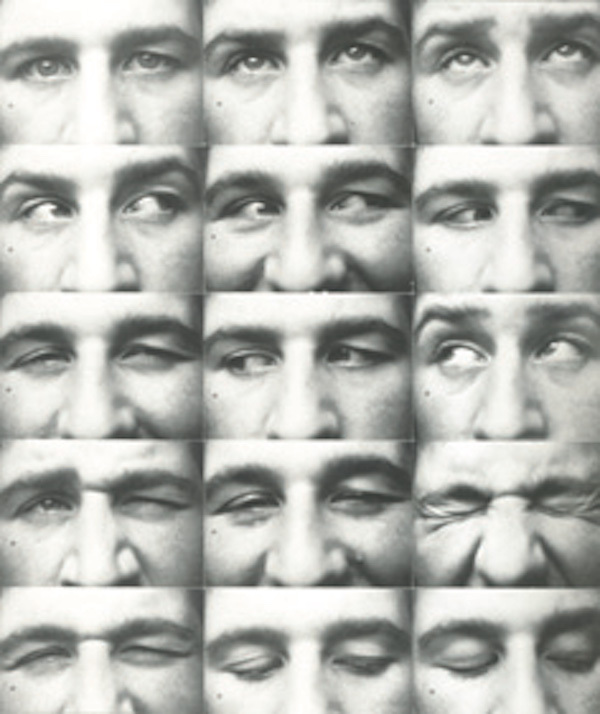 Kurt Kranz A series of eyes 1930/1 Original print 755 x 600mm. Exhibited at RMIT Gallery as part of the Bauhaus Photography exhibition. 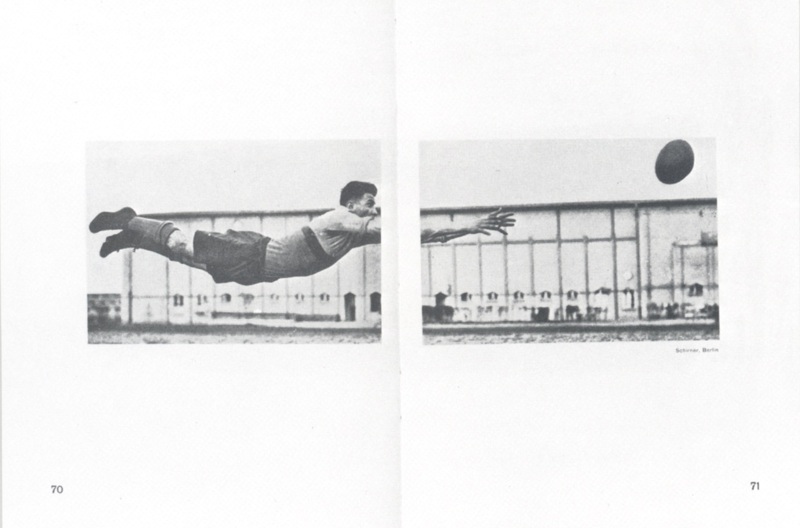 Werner Graeff Double page Goal Keeper from: “Here comes a new photographer”, Berlin 1929 Repro-photo 240 x 360mm. Exhibited at RMIT Gallery as part of the Bauhaus Photography exhibition. Irene Bayer Schawinsky, Bayer and Gropius 1926 Repro-photo 195 x 245mm. Exhibited at RMIT Gallery as part of the Bauhaus Photography exhibition. 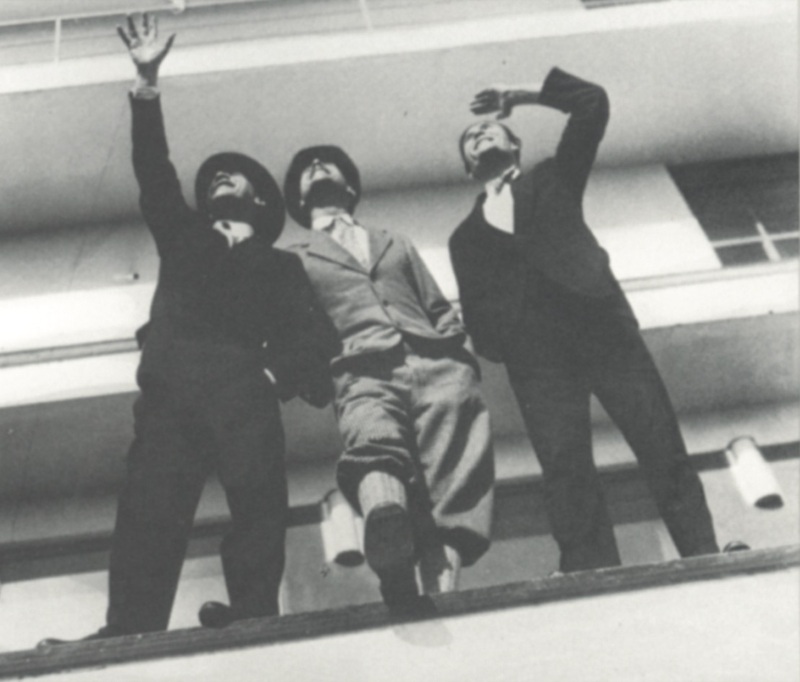 When it comes to art, architecture and design, the 20th century happened at the Bauhaus in Germany between the wars. The Bauhaus was very concerned with multi media and had a major impact on photography. 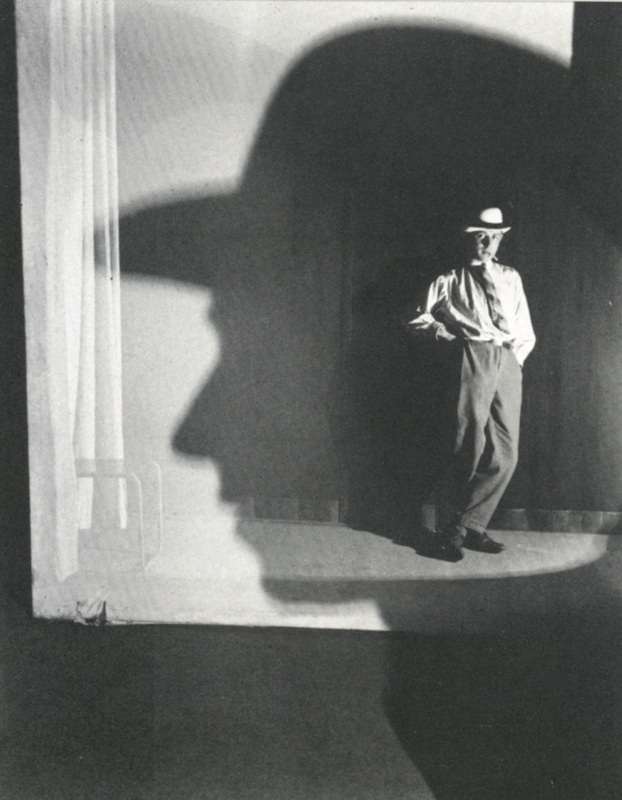 Photography provided a tool for turning reality into abstraction in an entirely credible way, between art and craft. Led by Lazlo Moholy-Nagy, the Bauhaus set the trends and explored directions that photography was to continue to move into for the next 50 years. This exhibition includes a selection of 124 original photos by over forty photographers, ranging from amateur to highly professional works, from snapshots to carefully devised advertising images.